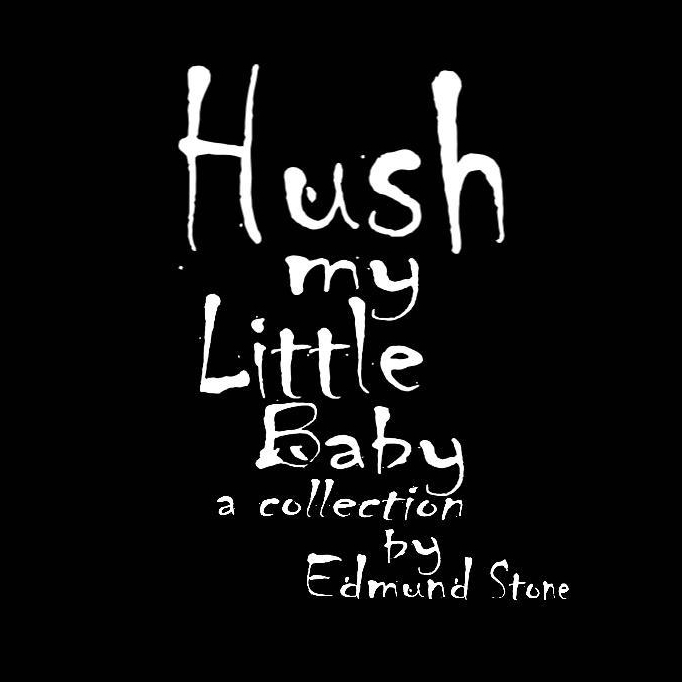 My name is Edmund Stone and I am a horror/fiction writer. I write in a small rural community on the banks of the Ohio River. I take inspiration from this place full of macabre characters and strange landscapes that most people would only dream of. I'm married to a wife that supports my crazy whims, along with three dogs, a slew of cats and a son who appears periodically from his bedroom to say, "Hi".